Link NCR Counterpoint to popular 3rd party retail solutions, accounting software, eCommerce platforms with our help. Premier touchscreen POS terminals that deliver performance without sacrificing style. Our credit card processing terminals are EMV and PCI/DSS compliant, programmed for Counterpoint. 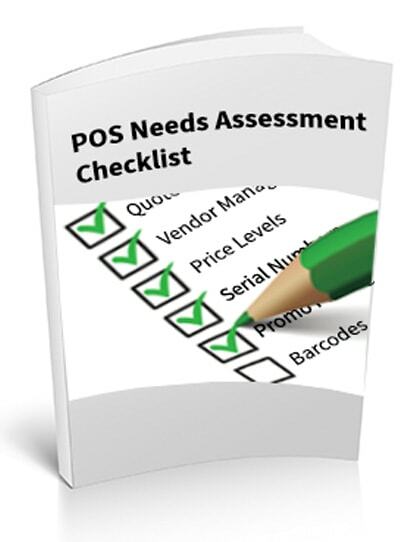 Best-in-class point of sale accessories such as bluetooth scanners, receipt printers, and cash drawers. 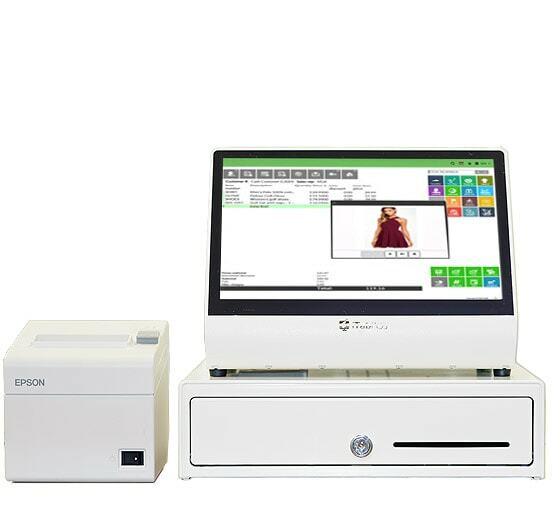 NCR integrated POS hardware makes running your business easy and efficient. Employees ring tickets and enter orders more swiftly and accurately, while graphical displays, multiple payment options, and lightning-fast credit card authorizations speed up customer checkout. NCR’s retail hardware solutions are built to withstand continuous usage. Any spills, dirt, grease and other substances are resisted. You are covered by one of the top warranties in the industry if you purchase NCR hardware (although we offer non-NCR hardware that is compatible). If any component of your retail solution malfunctions, an entirely new unit will be shipped to you as quickly as four hours later. NCR aims to get your equipment to you as fast as possible to minimize system downtime and eliminating the possibility of a repeat failure. Serve customers where they are, checking inventory availability, busting lines and capturing additional business. 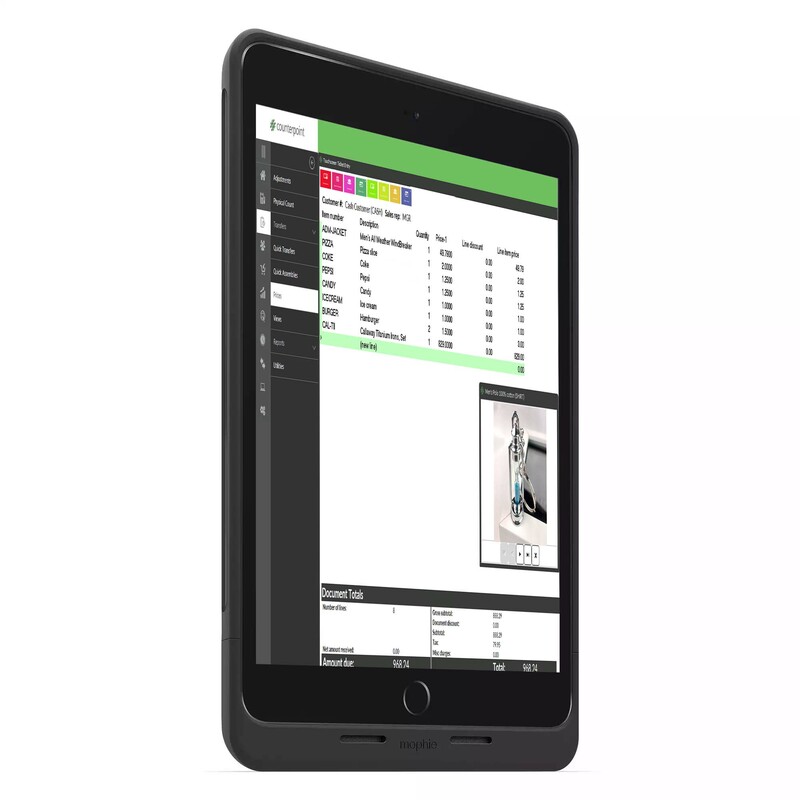 Our mobile sales tools, including POS terminals and sleds for iPhones and iPod, touches, enable you to deliver superior service and sales in stores, kiosks and outdoor environments. Use an interactive transaction and graphical receipt displays to promote products and special offers, cross-selling and up-selling customers at the point of sale. To serve as the single point of accountability for a complete hardware solution, POS Highway is one of the leading peripherals providers in the industry. Everything from credit card processors, bar-code scanners, receipt printers, cash drawers and more. NCR sources, certifies, delivers, and supports the integrated system.